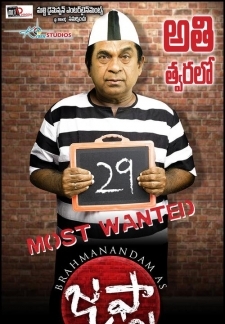 © 2018 Scratchu.com Uncle (2000) | Ananth, Brahmanandam, Jhansi, Pallavi, Rajitha, Narra Venkateswara Rao, A.V.S. 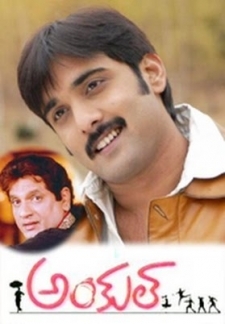 Subramanyam, Sudha, Tarun, Uttej - Uncle (2000) (2000) | Telugu Movie | 4.0/10 | Synopsis : Raj(Tarun) is a rich student studying away from his parents. He treats AVS, an attender in his college, as a friend and philosopher. They share happy moments and one day new girl Pallavi joins their college. After initial misunderstandings Tarun finally woos Pallavi and the group is shocked to know that AVS has served a 14- year sentence for killing his manager. AVS revealing his trueidentity to his friends narrates that he has lost his childhood in poverty and had a happy life with his wife and... Watch Online!! !